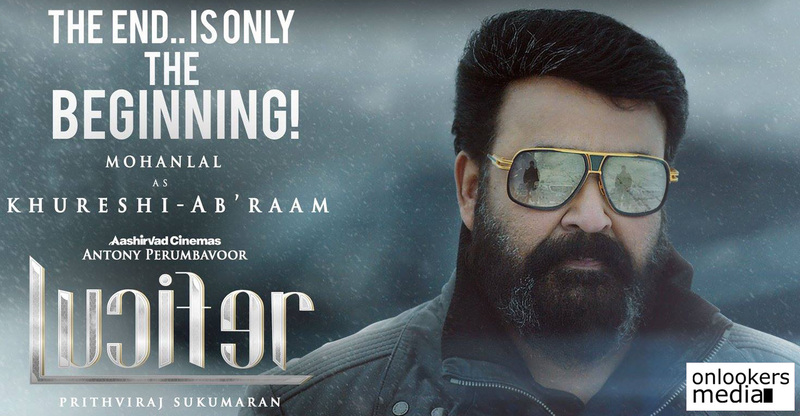 Mohanlal starrer ‘Lucifer’, which got released yesterday, has opened to phenomenal response worldwide. 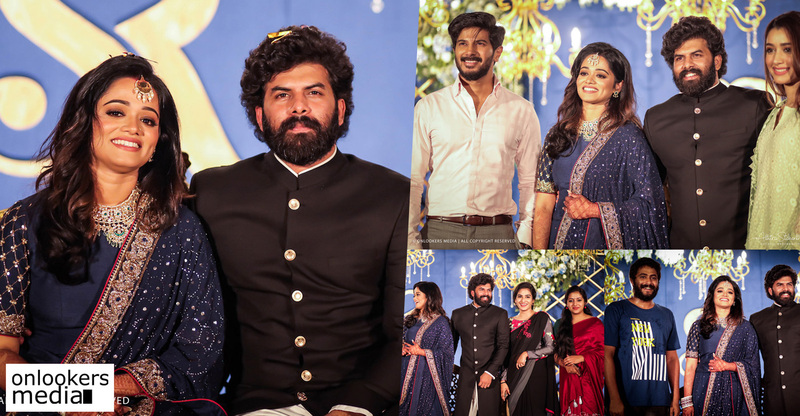 Though the box office numbers are yet to be formally announced, it is said that the movie has taken an extraordinary first day gross at the Kerala box office. 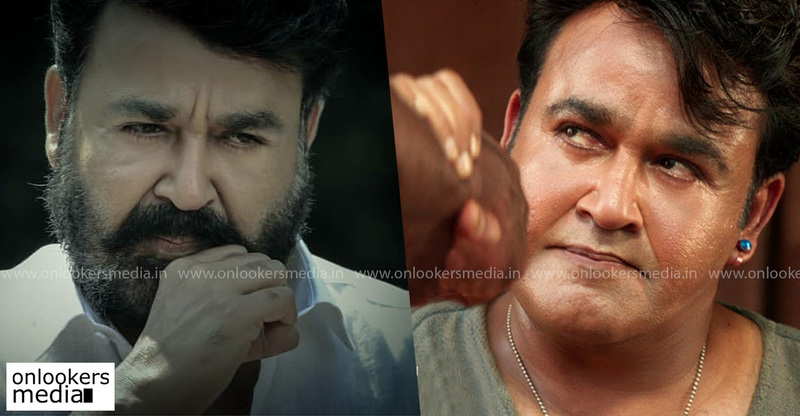 Currently, Mohanlal’s own ‘Odiyan’ occupies the first position with a gross of Rs 7.22 crores. It had over 1950 shows on the opening day. Compared to that, ‘Lucifer’ has had around 1600 shows. So it is most likely that Odiyan’s record remains untouched. While ‘Odiyan’ garnered mixed to negative reviews, ‘Lucifer’ has got thumbs up from the majority audience. Fans are super thriller with how the movie has turned out. 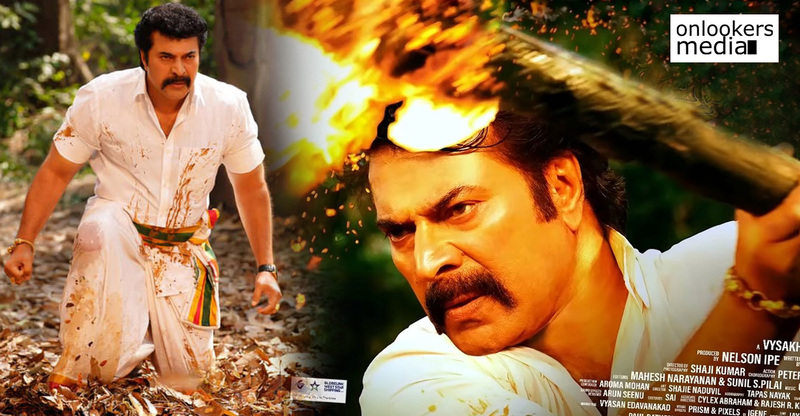 Trade experts believe that the movie will enjoy long run like ‘Drishyam’ and ‘Pulimurugan’. Talks within the industry and cyber space suggest that ‘Lucifer’ is well on course to become the next industry hit. 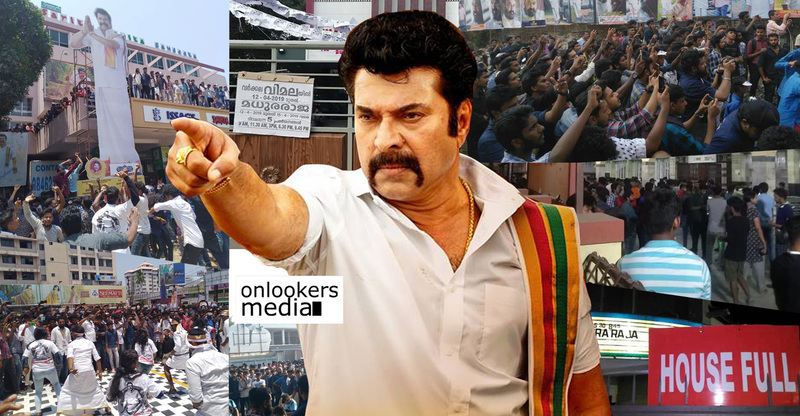 ‘Lucifer’ directed by Prithviraj is a complete mass entertainer with a political background. 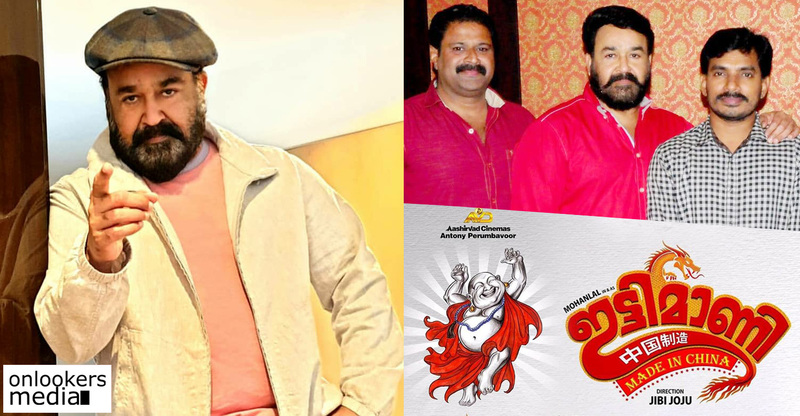 Mohanlal plays the lead role of Stephen Nedumbally. 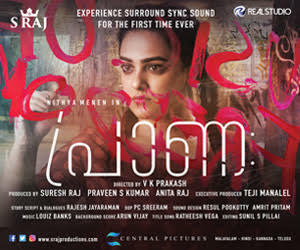 Vivek Oberoi, Tovino Thomas, Sai Kumar, Manju Warrier, Saniya Iyappan, Indrajith Sukumaran, Nyla Usha and Suresh Chandra Menon play crucial roles. 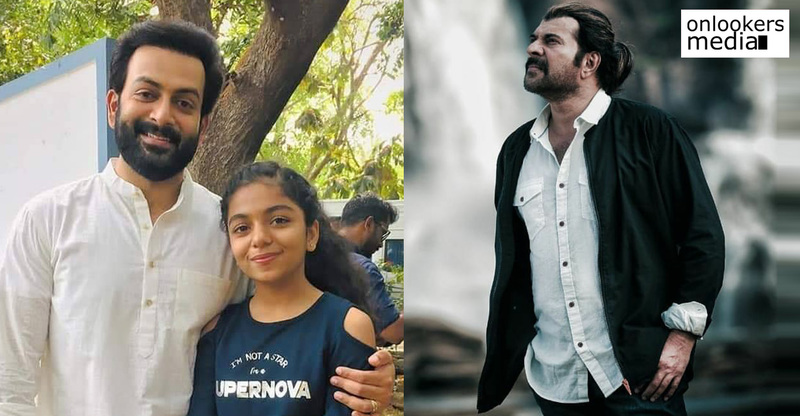 Prithviraj also appears in a cameo role. 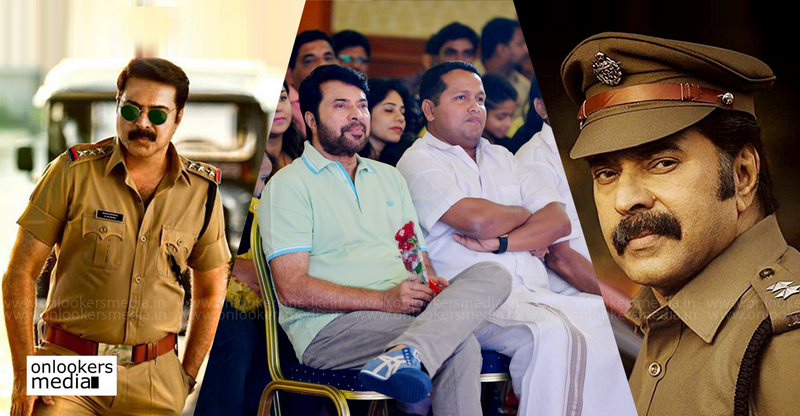 The presence of such a big star cast, Prithviraj’s directorial skills and above all, the celebration of Mohanlal, the superstar, has all worked in the movie’s favour.